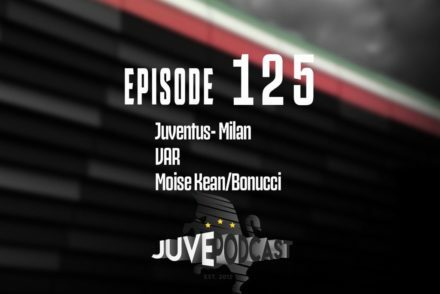 Giovanni and Farhad discuss the the victory over Milan, the use of VAR and Leonardo Bonucci and Moise Kean. 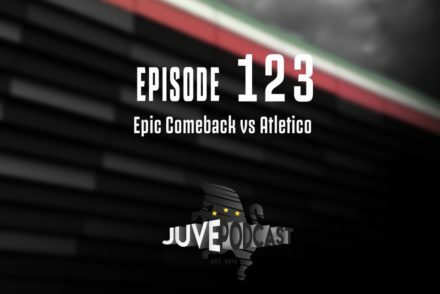 In the latest edition of the Juve Podcast, Farhad and Giovanni discuss the Bianconeri’s epic comeback against Atletico Madrid in the Champions League. In the latest episode of the Juve podcast, Farhad is joined by Juventus journalist Adam to discuss the game upcoming game against Atletico Madrid, Max Allegri and all the latest Juventus news. 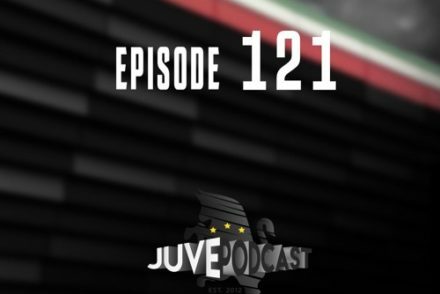 In the latest edition of the podcast, Farhad and Giovanni discuss Juve’s 2-0 loss to Atletico in the Champions League. 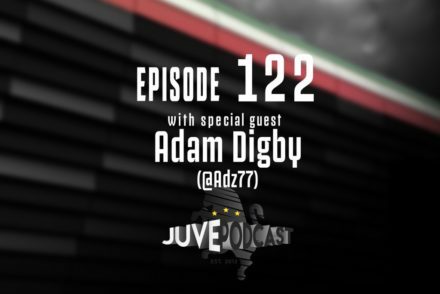 I joined Farhad to discuss the loss to Young Boys, Allegri’s management style, the Champions League draw, Paul Pogba and much more. 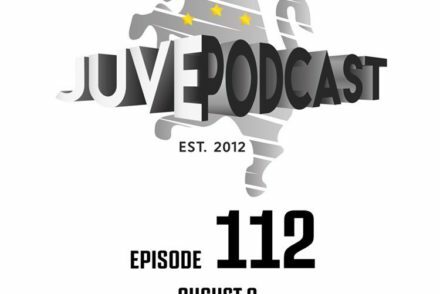 Farhad is joined by Giovanni to discuss Juve’s strong start to the season and the players who have stood out so far. 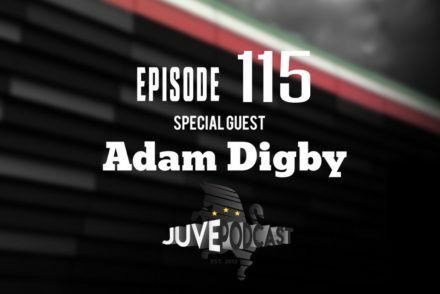 Farhad catches up with journalist and author Adam Digby to discuss Juventus in Serie A and the Champions League as well as the ongoing issues with the Curva Sud. Farhad and Giovanni discuss the latest Juve news and the current disagreements among Juventini at the start of the new campaign. 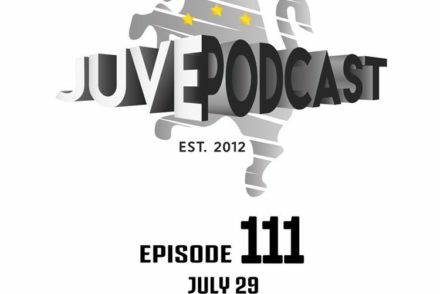 In the latest episode, Farhad and Giovanni discuss the first home game of the season, Claudio Marchisio, Khedira and many many other things related to Juventus. 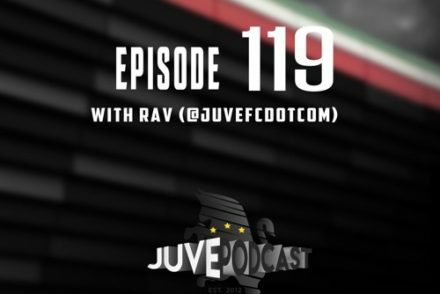 Farhad and Giovanni talk transfers, preparation for the new Juventus season and club financials. Farhad is joined by Giovanni for a summer special ! The guys talked about the arrival of none other than Cristiano Ronaldo and the exciting season ahead for Juventus. 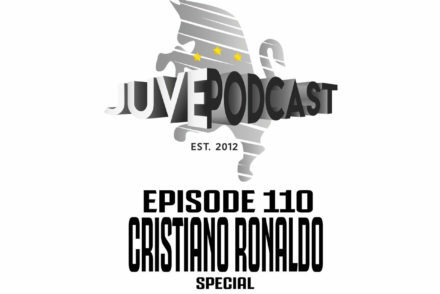 Following the remarkable announcement that Juventus have signed Cristiano Ronaldo, I talked to Farhad about what this means for the club and the season ahead.